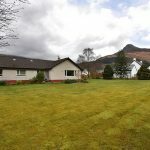 Occupying a prime position in the desirable and historic village of Glencoe, the sale of Ghlasdruim Guest House offers a fantastic opportunity to purchase a most desirable detached guest house, with a very successful Bed & Breakfast business in place, spacious grounds and private owner’s accommodation. 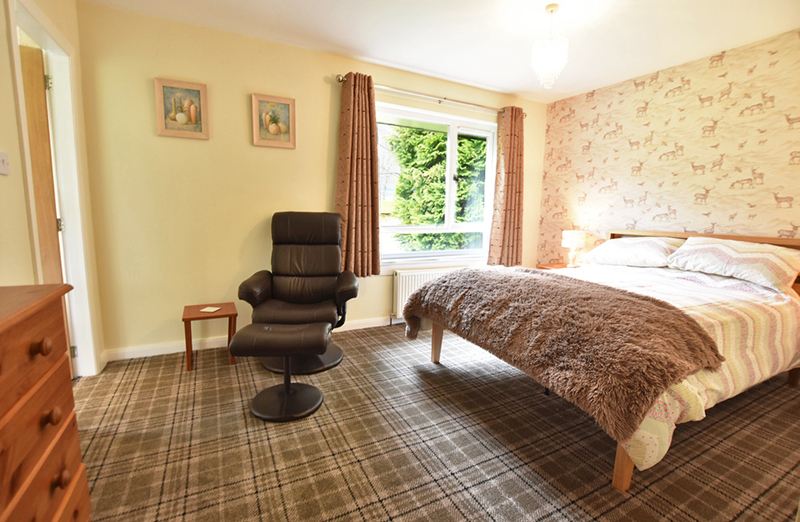 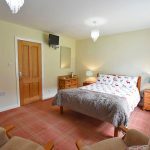 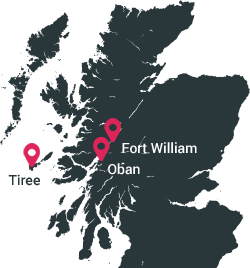 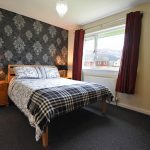 Due to the size, location and flexible accommodation, the property would also be ideally suited as a permanent family home, superb holiday home or self-catering business. 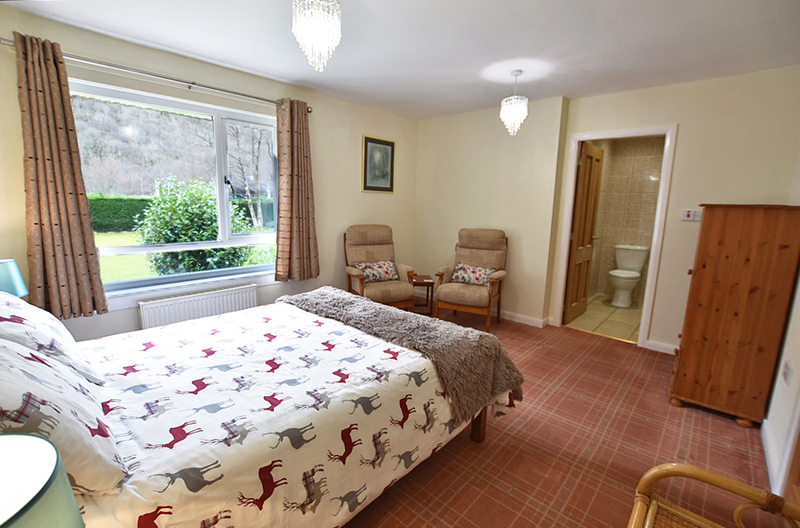 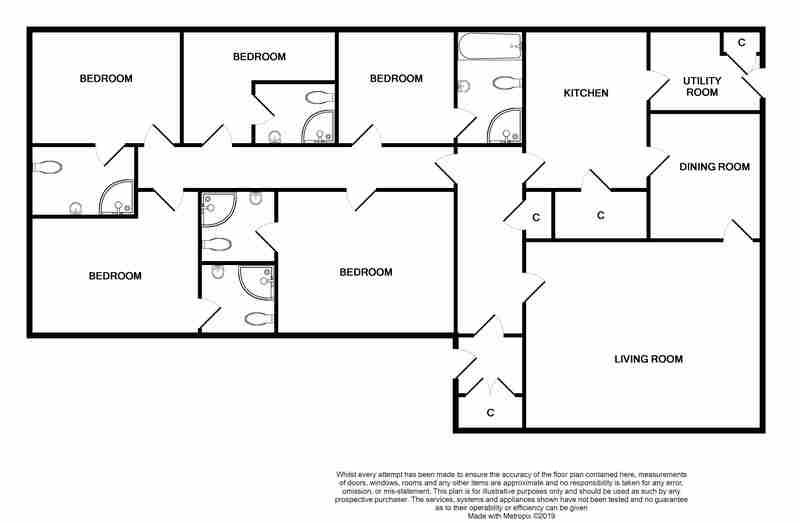 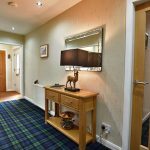 The accommodation is conveniently spread over one level and comprises: entrance porch and hallway, residents dining lounge, inner hallway, five en-suite bedrooms, four of which are letting rooms, a kitchen/diner, utility and private lounge. 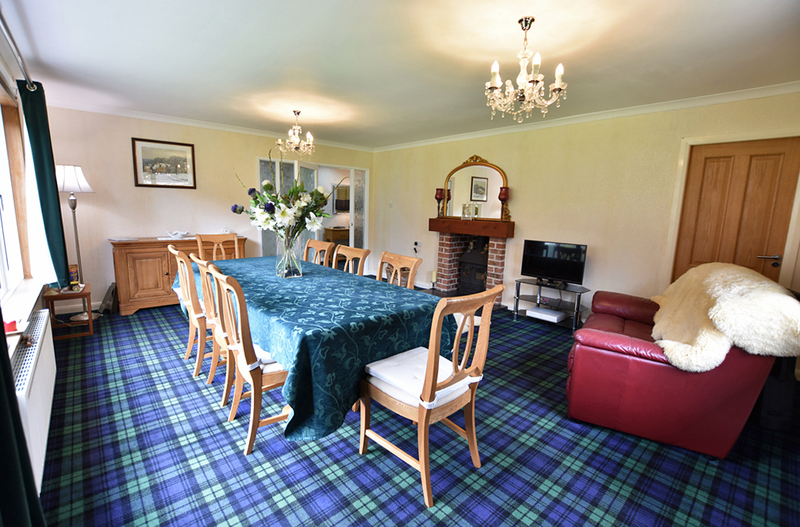 Occupying a prime position, with sweeping views towards the mountains and countryside beyond, the sale of Ghlasdruim Guest House offers an exciting opportunity to purchase an impressive detached dwellinghouse set in generous grounds. 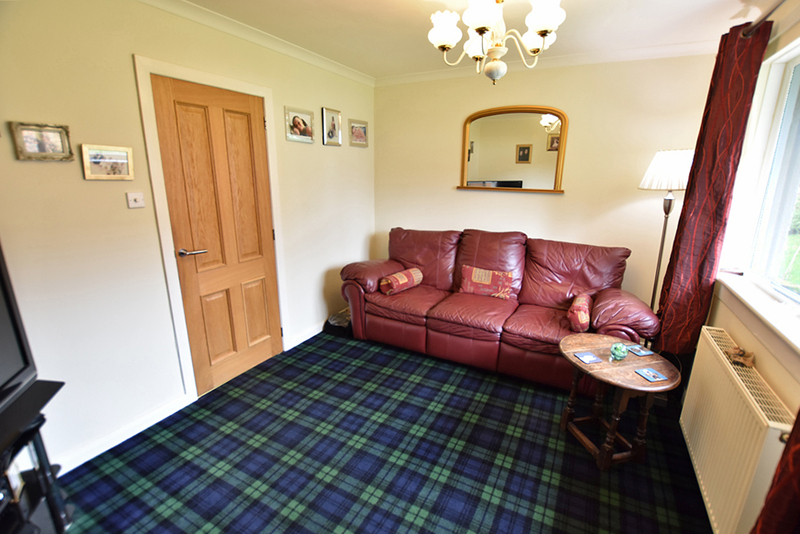 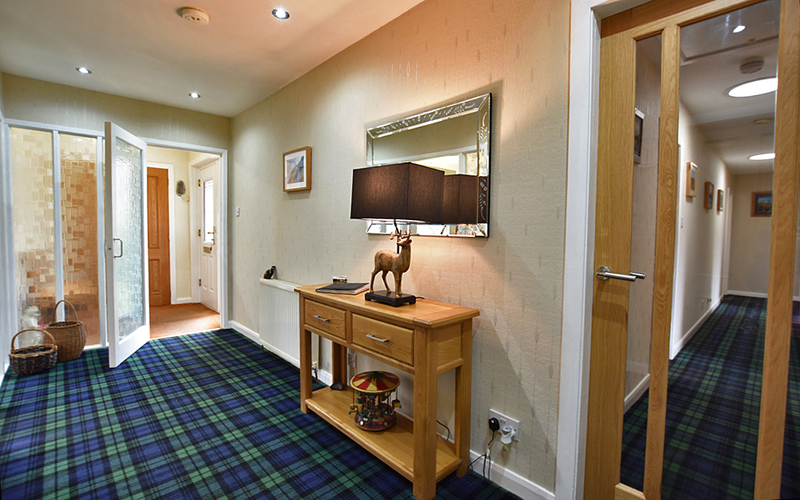 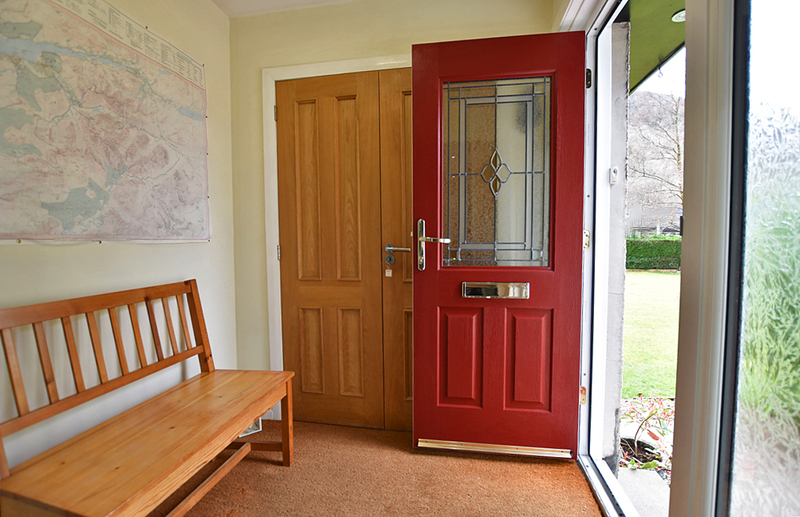 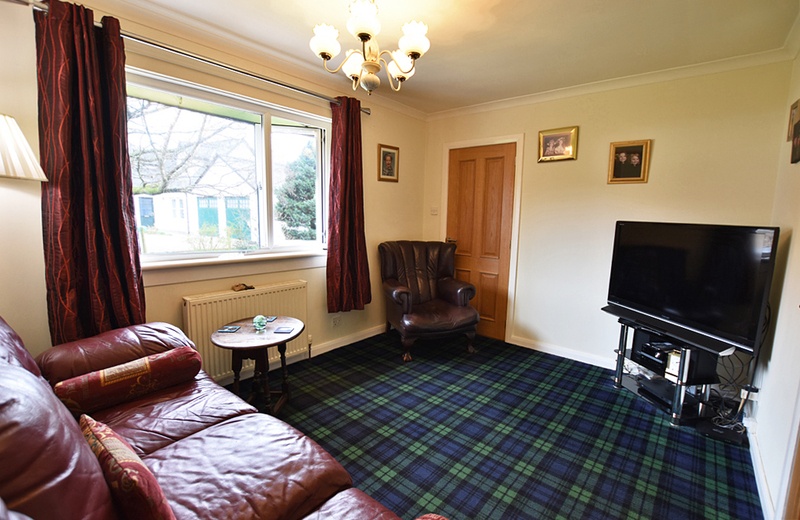 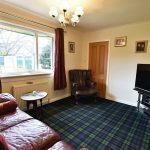 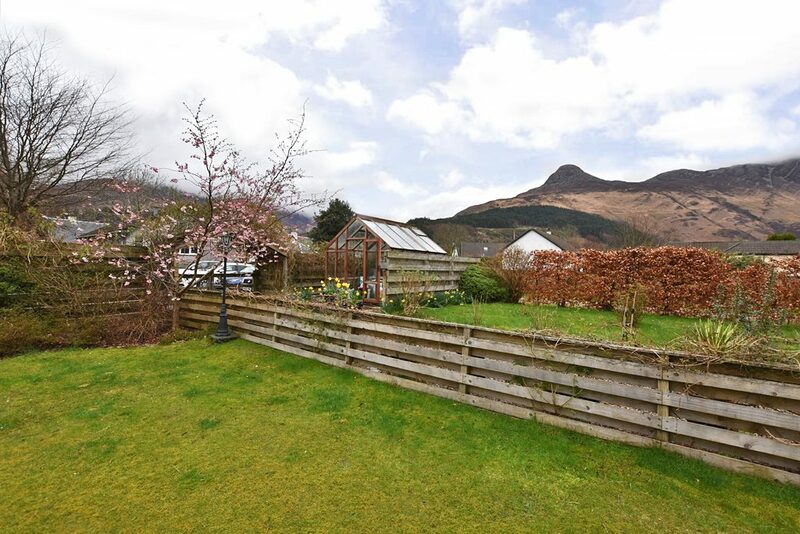 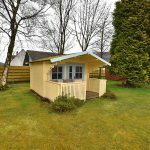 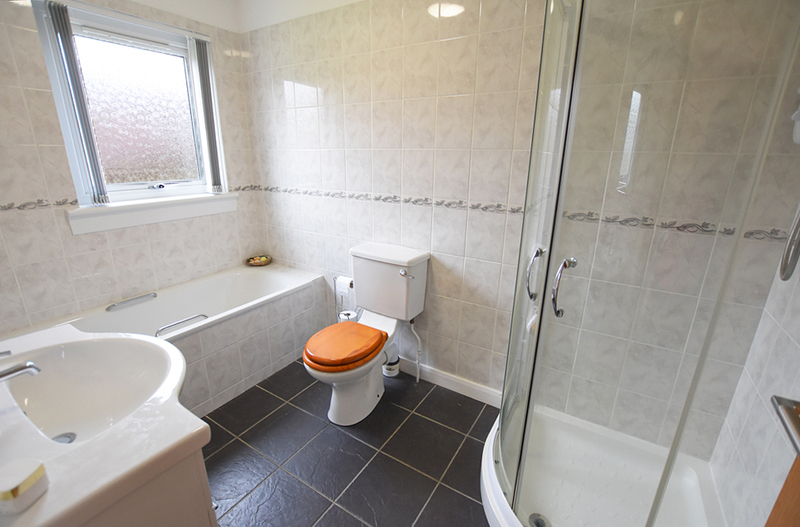 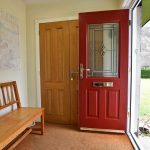 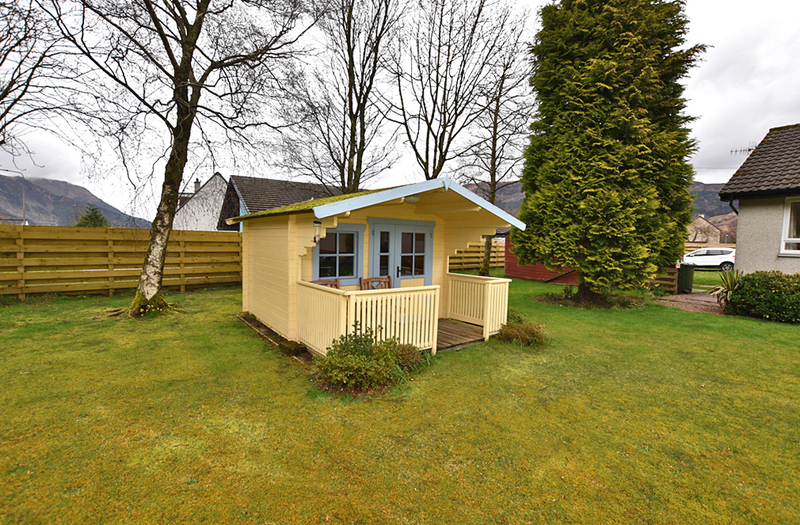 Located in the popular and charming village of Glencoe, this deceptively spacious property would make an excellent guest house as currently run, catching the lucrative passing trade from the main A82 or from the village centre itself or as a superb family home. 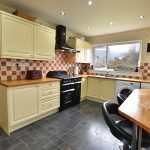 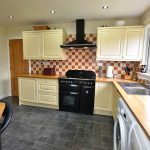 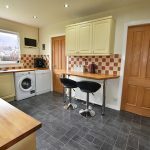 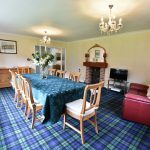 In immaculate order throughout, the property has been lovingly maintained over the years and benefits from double glazing and oil fired central heating with a striking multi-fuel stove in the resident’s dining lounge. 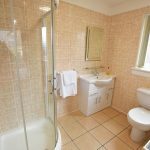 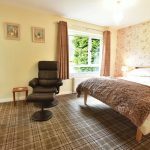 The current owners have created a very successful and profitable family business with all five bedrooms enjoying en-suite facilities. 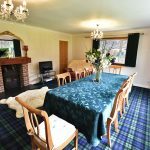 The sale is due to a change of lifestyle for the current owners and as such the owner has also indicated that they may be willing to include some of the furniture and items required for the bed and breakfast business, at separate negotiation. 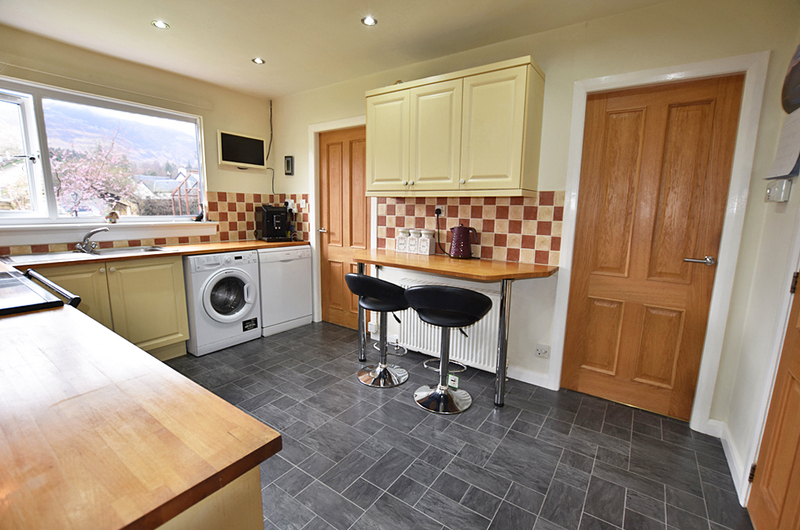 Accounts are available to seriously interested parties, following viewings. 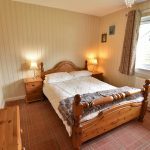 The guest accommodation comprises the entrance porch, welcoming entrance hallway, large dining lounge with recently upgraded dual aspect windows, four en-suite bedrooms. 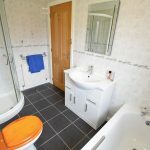 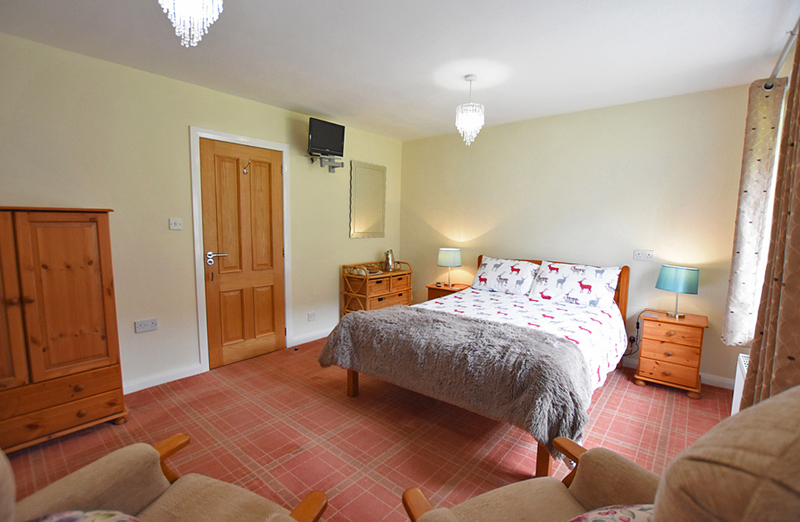 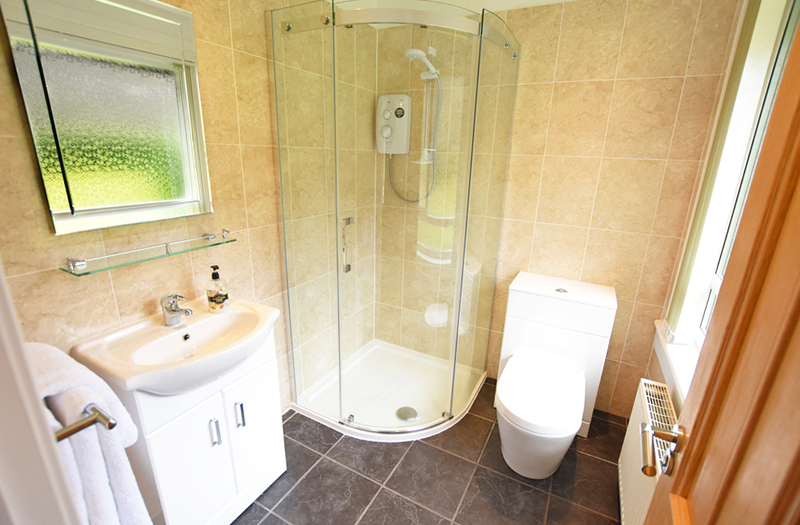 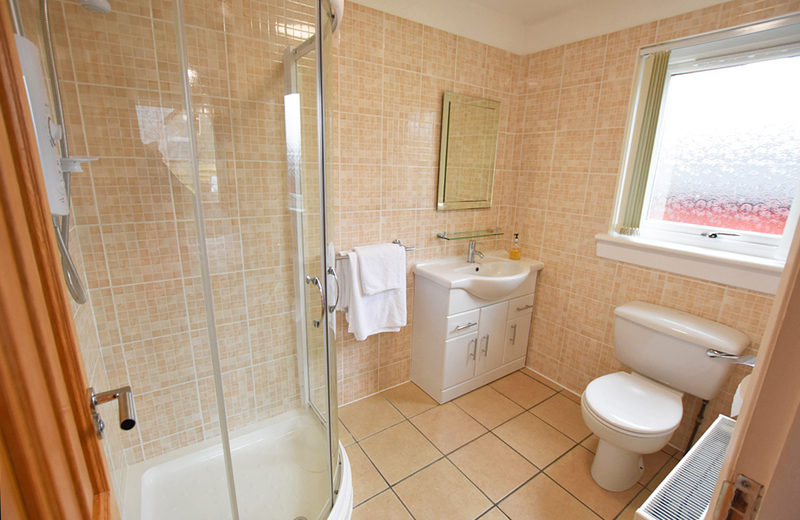 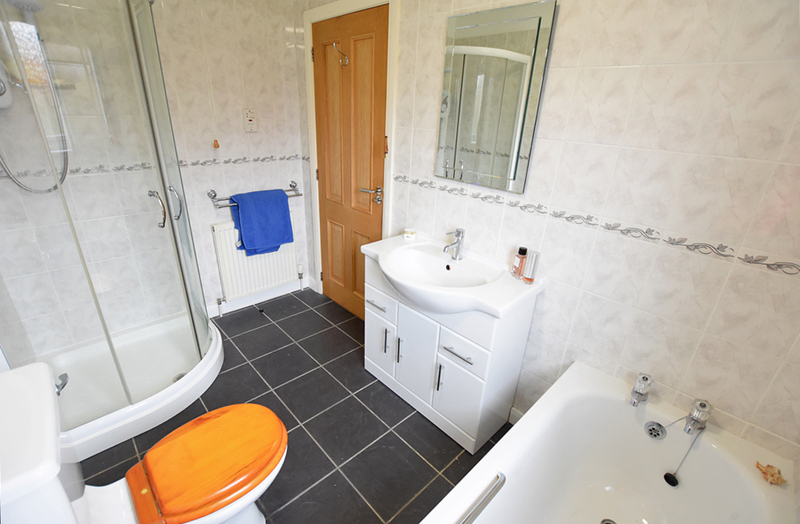 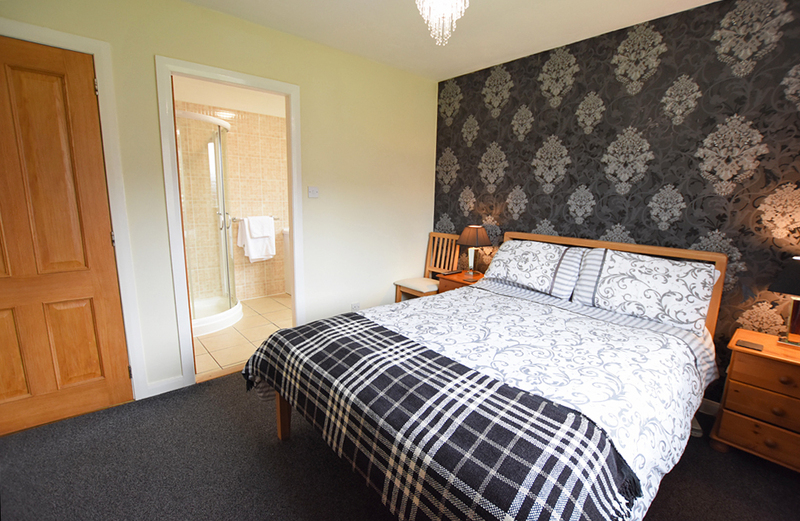 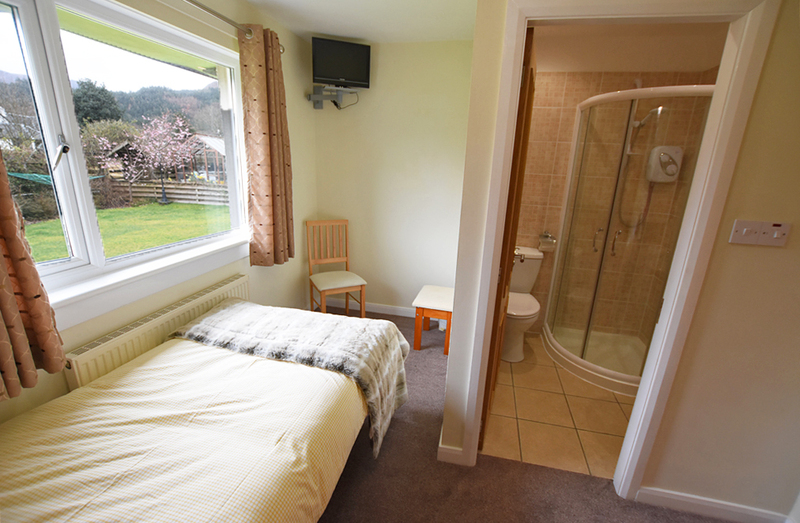 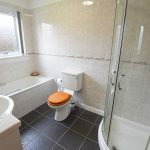 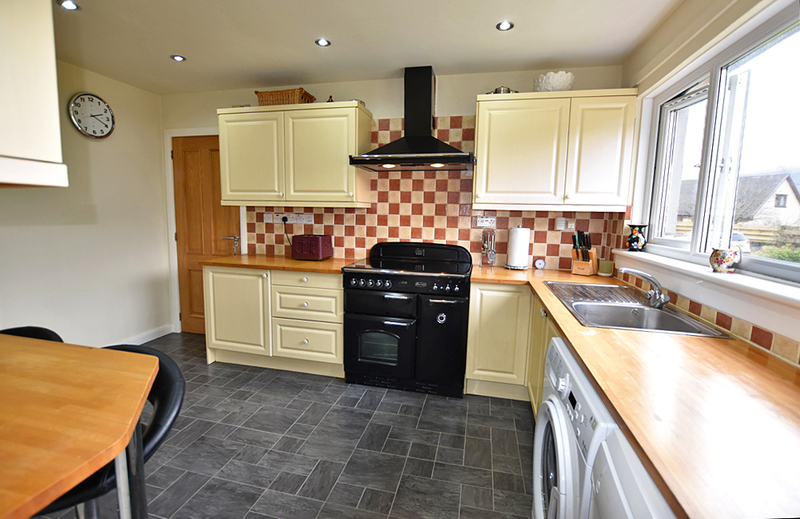 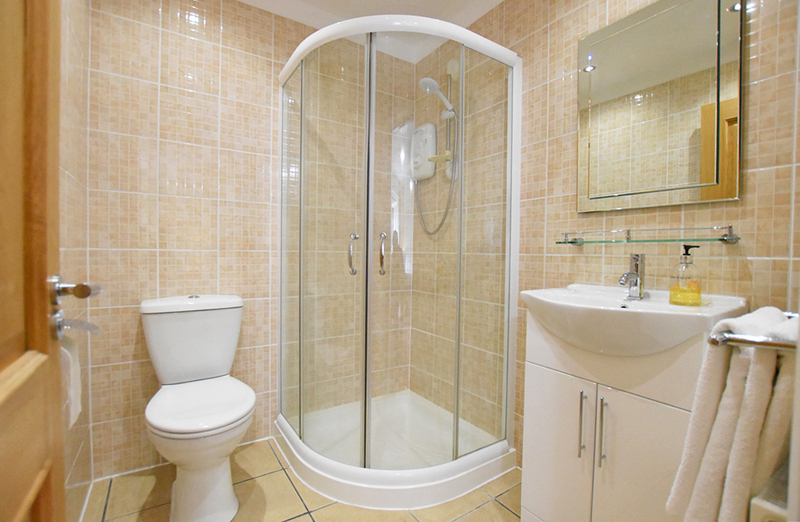 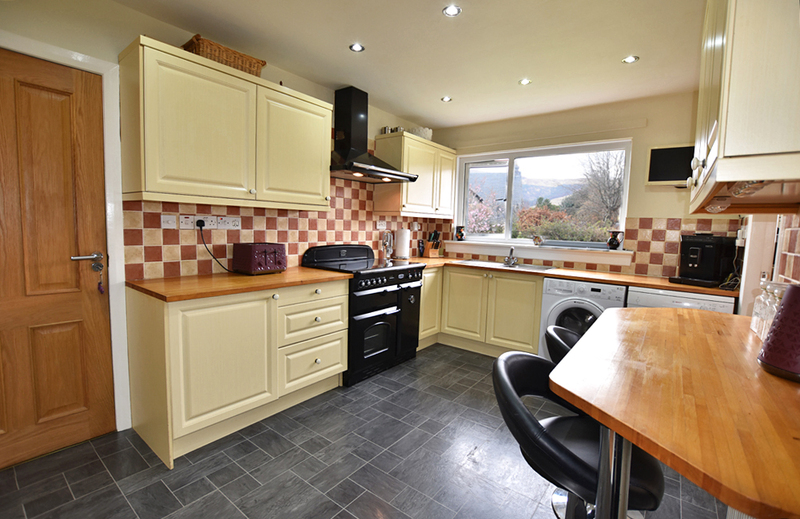 The owner’s private accommodation includes a kitchen/diner, utility, lounge and double bedroom with en-suite bathroom. 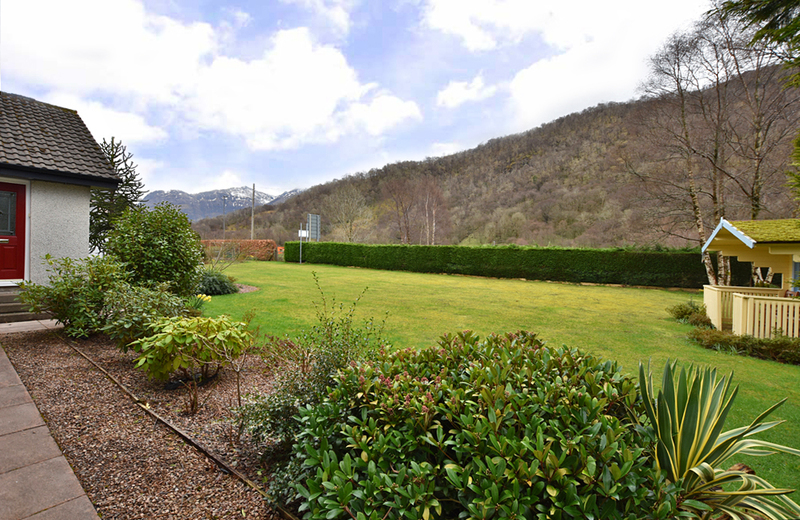 In addition to the property, there are substantial grounds to all sides included in the sale. 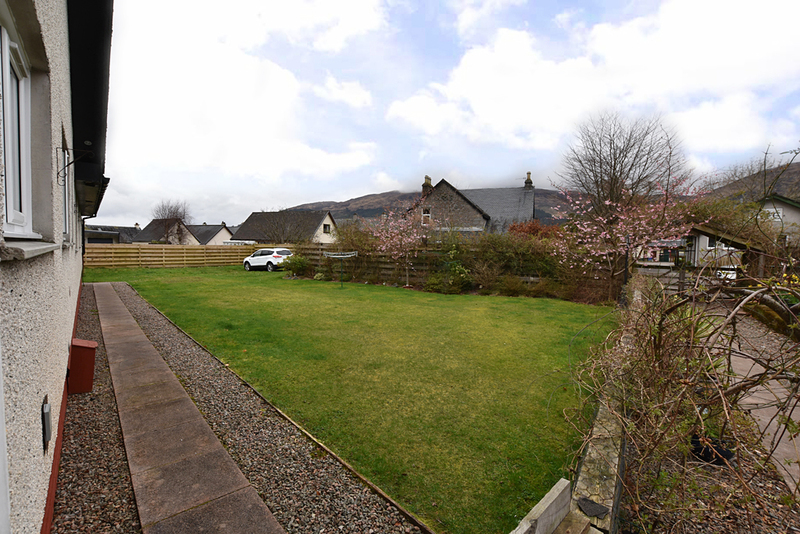 A tarmac driveway approaches the rear of the property which is shared with one other property, leading to a gravelled parking and turning area. 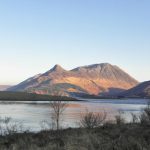 The title includes permanent parking for three vehicles with the remainder of parking being on an unrestricted basis. 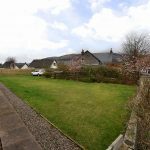 The fully enclosed grounds are laid in the main to lawn, offset with mature trees, hedging, shrubs, bushes, seasonal planting providing interest and colour and a paved pathway round the whole property. 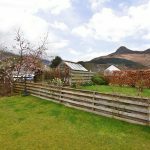 A hardwood greenhouse, summer house and large shed also feature. 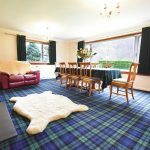 The historic village of Glencoe is a thriving community with shop, post office, restaurant, church and primary school, with a secondary school in nearby Kinlochleven and further amenities in the next village of Ballachulish. 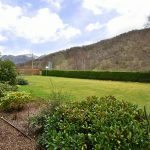 The property is therefore ideally placed to take advantage of numerous activities the area has to offer, while the mountains and pathways are an ever-popular magnet during the summer and winter months alike. 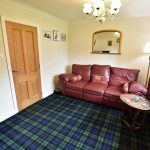 Ghlasdruim Guest House is a family run business and due to the current owners’ preference, typically trades from Easter through to October. 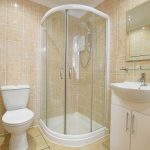 However, this business easily has the potential to run all year-round and has the capability to expand and increase the income. 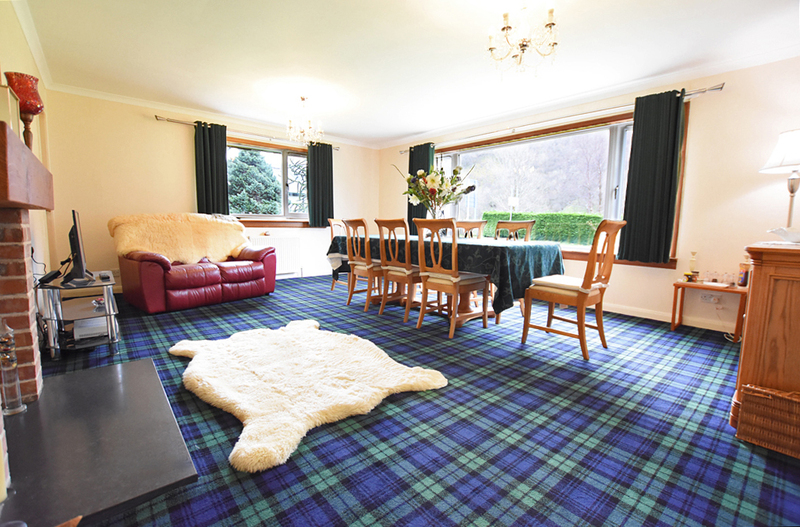 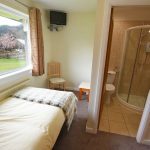 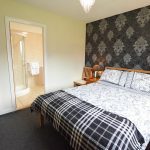 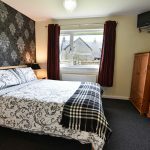 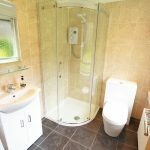 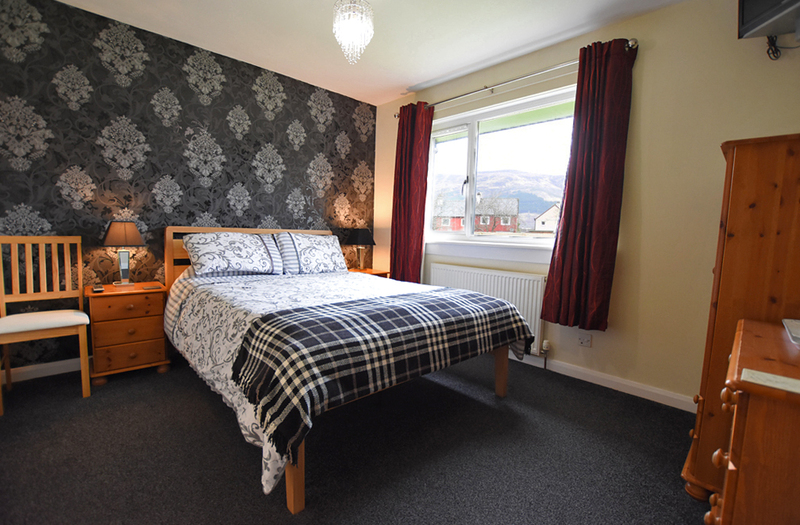 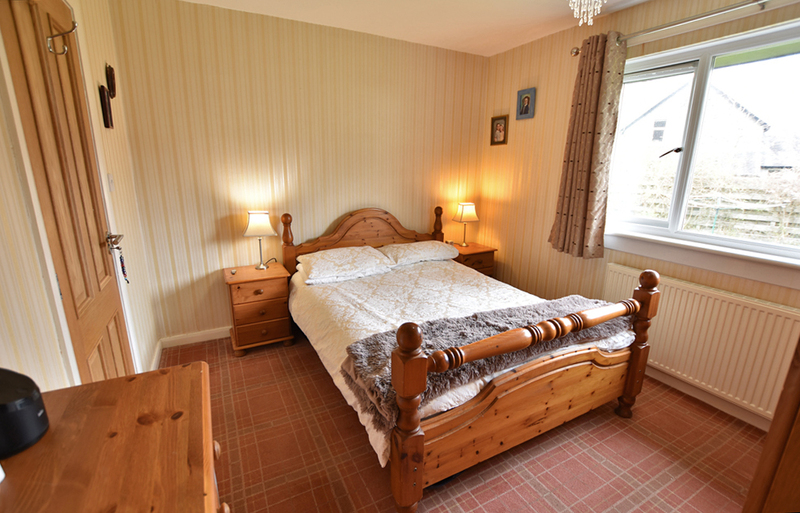 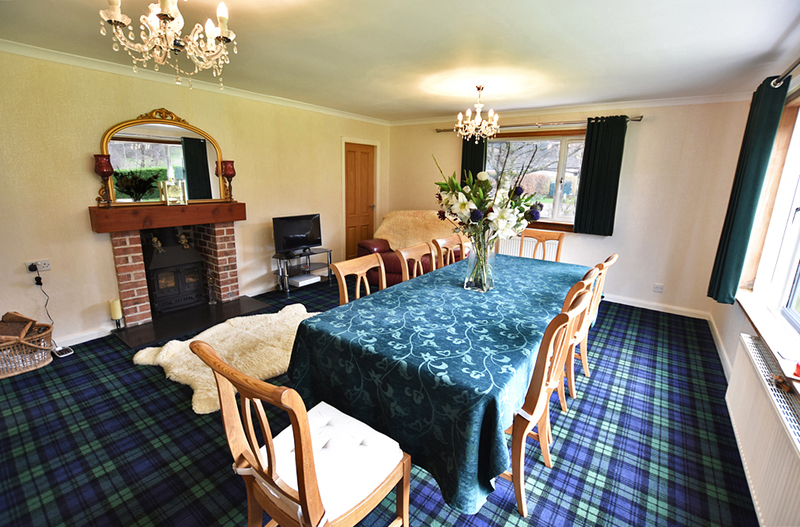 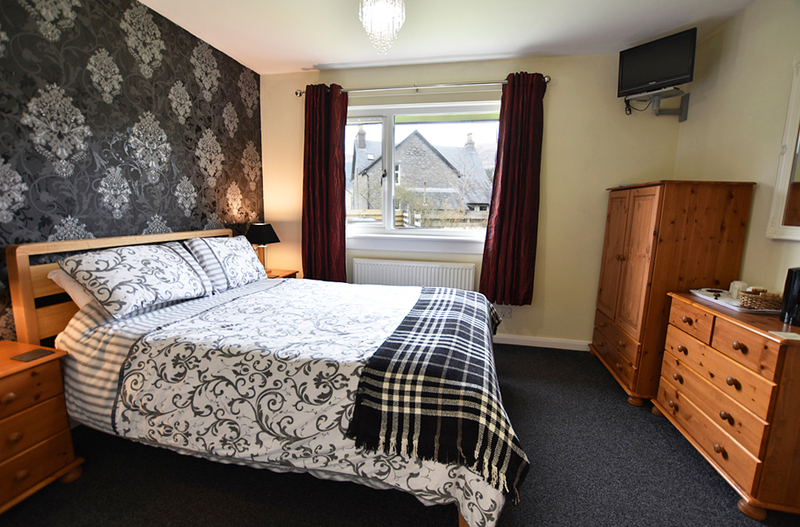 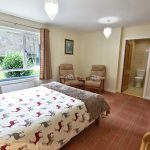 This successful business has an excellent reputation, with Trip Advisor Certificate of Excellence, prominent Google listing and a website www.ghlasdruim.co.uk already in place to secure bookings, whilst ideally located in the centre of Glencoe with lucrative passing trade. 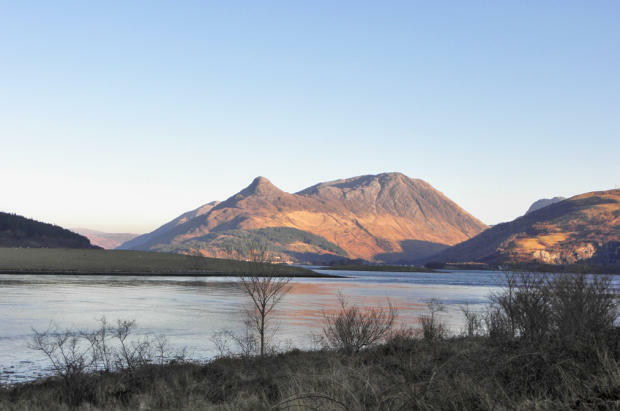 From Fort William travel south along the A82 for 16 miles, turning left at the B863 Kinlochleven turnoff and take the immediate first right into Glencoe village. 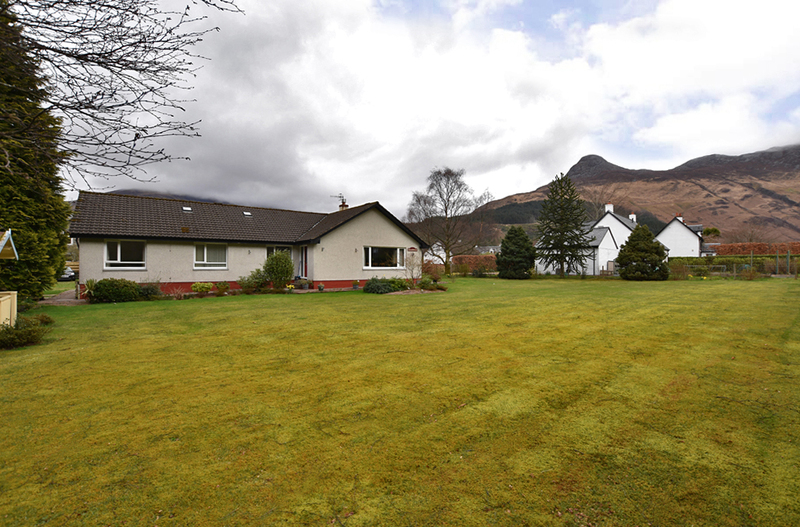 Proceed along this road, turning right where signposted Ghlasdruim Guest House.